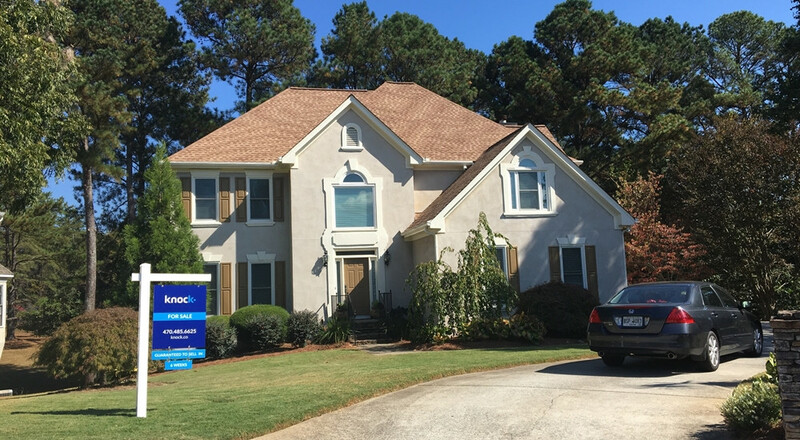 Office Location: Raleigh, NC. Employees can also work full time from this office. Our homes are our most valuable asset and also the most difficult to buy and sell. Knock is on a mission to make home buying and selling simple and certain. 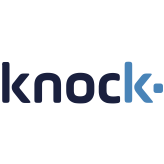 Started by founding team members of Trulia.com (NYSE: TRLA, acquired by Zillow for $3.5B), Knock is an online home trade-in platform that uses data science to price homes accurately, technology to sell them quickly and a dedicated team of professionals to guide you every step of the way. We share the same top-tier investors as iconic brands like Netflix, Tivo, Match, HomeAway, and Houzz. Minimum of 3 years of full lifecycle software development experience in Node.js, including coding, testing, troubleshooting, and deployment. We have offices in New York, San Francisco and Atlanta with more on the way, but we are also a distributed company with employees in 13 different states so we are open to any US location for this role.